ROUND 1 : AN ADOBO STUDY. THANK YOU TO EVERYONE THAT SUPPORTED US FOR OUR BOODLE FIGHT PREMIER! GRAB YOUR TICKETS FOR THE NEXT BOODLE FIGHT BEFORE THEY'RE ALL GONE! Co-owner of Supernatural Sandwiches in San Diego and Orange County & One of the two featured competitors for Boodle Fight: Round 1!!! 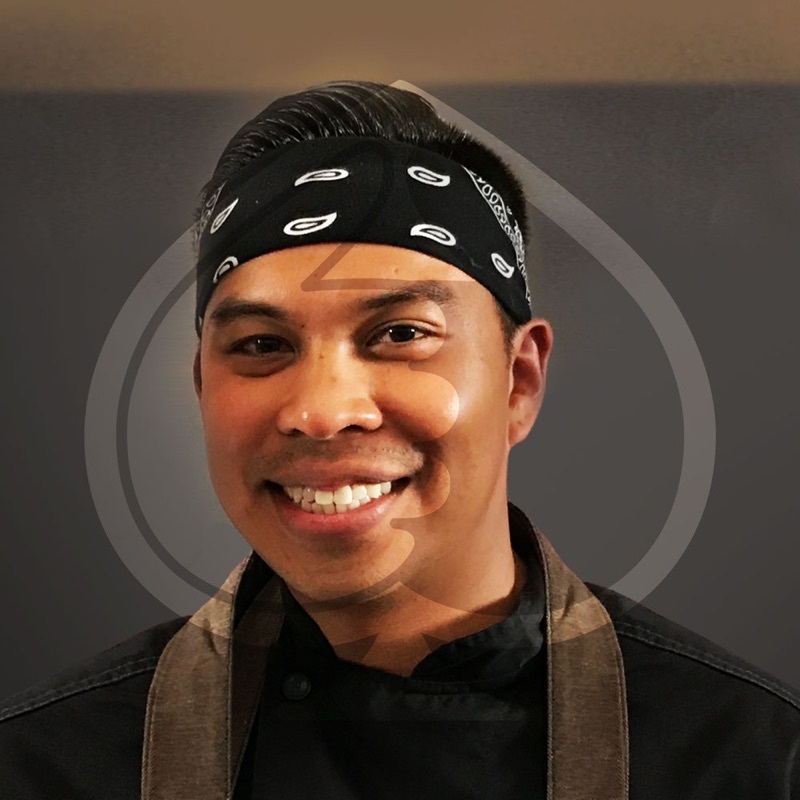 Craig Jimenez is an American-Filipino chef and restaurateur. Craig has been cooking for almost two decades, celebrating French, regional Italian, and Asian cuisine. 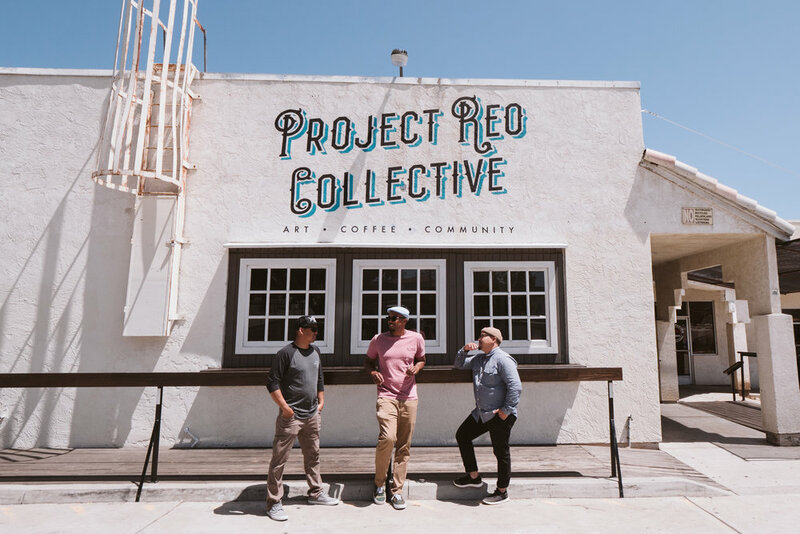 He has also helped open restaurants that are anchoring the San Diego Food Scene, conceptualizing and operating “Craft and Commerce”, cutting his teeth at “The Guild” and helping to revamp “Henry’s Pub”, to name a few. He is a native to San Diego but regularly travels for growth and inspiration. Born in the 80’s in a Southeast neighborhood called Paradise Hills, He was constantly surrounded by family gatherings & potlucks that presented a variety of different tastes growing up. This melting pot of Filipino, American, Chinese, Korean, Vietnamese, Japanese and Laotian flavors were a constant inspiration to seek out the origins of these exotic cuisines. The best moments celebrating life, paired with these food memories have set him on a journey to find even more tasty dishes and bring them back to share. Chef Owner of Hunters Home Kitchen & One of the two featured competitors for Boodle Fight: Round 1!!! Born and raised in the South Bay, Spencer studied Sustainable Tourism Development & Management at ASU, and then became the Director of Farm to Table Culinary Arts at the Kalu Yala Sustainable Institute in the rain forests of Panama. Upon his return to San Diego in 2015, he launched Hunters Home Kitchen, a private chef & catering company based out of Paradise Hills on Reo Drive. HHK is known for their “Lola’s LUMPIA” menu that features modern fusion LUMPIA. His fresh, handcrafted lumpia include Mac n’ Cheese, Uncle Joe’s Pizza, Carne Asada Fries, Soul Food Dinner, Banana Pudding and his beloved Award-Winning Sisig lumpia. Chef Spencer also features his Lola’s (grandmother) traditional shanghai and fresh lumpia. did you blink? ... hope you didn't miss it.